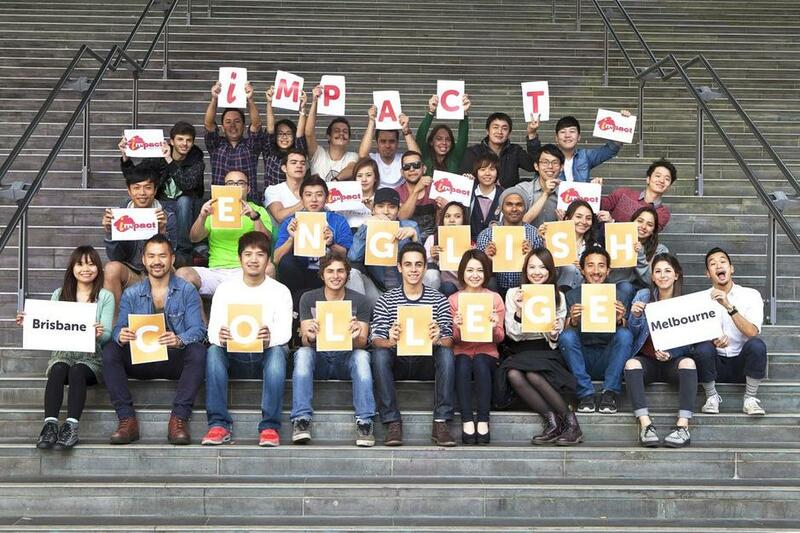 With the English Only policy, our students from over 25 countries quickly make friends from around the world and improve their English even faster than usual, and it is a thrill to meet so many people from so many different cultures and backgrounds. The dynamic atmosphere is generated by students who are passionate to reach their full potential and to secure a great future through improved English language skills. It is wonderful to feel that we have an impact on students' lives, and in turn, they play an important part in ours. We especially enjoy assisting our students towards success in beginning their studies at university, finding new jobs, or setting off on new adventures around the world. We are so excited to have accessed an ideal location right on the tip of Brisbane’s Golden Triangle - just minutes from the Queen Street Mall, Central Station, the Eagle Street Pier (for ferry services) and the City Reach Boardwalk. We hope to see you soon at Impact! General English is a fun, interactive class which prepares you to use English in the real world. At Impact you will learn how to communicate with native English speakers by improving your speaking, listening and pronunciation. Our General English classes cover a range of interesting topics so that you will feel confident in any situation. Extreme is an intensive English course for motivated students. This closed course will prepare you for further study in courses such as IELTS, Cambridge and EAP. Your teachers will push you to develop all area of English and help you reach your goals quickly. Students who successfully complete an Extreme Excel course will be able to move into IELTS, Cambridge or Business courses. FCE and CAE are University of Cambridge English exam preparation courses for students who want to use every day English at an advanced level. These closed courses are both challenging and highly rewarding. Our expert Cambridge teachers will push you to develop all areas of English in under 12 weeks. Learn how to communicate confidently with native speakers on a wide range of topics. Get a detail understanding of high level English vocabulary and phrases. Produce clear and organised pieces of writing in an appropriate form. Students who successfully complete Cambridge course receive an internationally recognised English qualification for life. Impact is an authorised Cambridge Exam Preparation and Exam Centre so all exams are held at Impact.